Outdoor weddings in Hawaiʻi can be gorgeous, especially on a beautiful secluded sandy beach. But one thing to keep in mind is the weather. Take some time to craft a heartfelt thank you speech to say on your wedding day. And, don't forget to thank others for their wedding help throughout the entire planning process, not just on your wedding day. Think: Your groom, parents, in-laws, bridesmaids, vendors, and wedding planner. You should also send each a handwritten thank-you note to express your appreciation as well. A whiter smile will brighten up your bridal portraits, so look into the best teeth whitening options early on. When looking for the perfect wedding ring or band, the cut is the most important characteristic to keep in mind. For a backyard wedding venue or a vintage feel, find unique home items to use as decor. Details like mismatched plates, glass bottles, teacups add a quirky touch. And as an added bonus, you can keep those items and use them in your home after the wedding day! Your wedding guest book will take the spotlight at cocktail hour, but also remain a coffee table staple long after the big day. Consider creating questions with a space for your guests to write little notes as a great way to remember your wedding day. Thank you cards are a no-brainer for your wedding guests. Often overlooked are thank you gifts for your parents and other family members. Just when your guests think the fun is winding down, liven up the reception party with late-night snacks. Don't leave your wedding guests searching for a place to get that late-night bite to eat. Hotdogs and crinkle-cut fries or cookies and milk may not speak high-class wedding food, but they are great for late-night munchies. Food trucks are also great options for outdoor weddings with endless options for small bites to eat - Korean BBQ, street tacos, or even waffles and ice cream. Remember that photos during your ceremony are going to be shared all over social media and may be the ones you cherish forever. Before they walk down the aisle, show bridesmaids where to hold their bouquets so that some don't hold it up too high or down too low. A good rule of thumb - bouquets held at the navel. Also show the men how they’ll position their hands during the ceremony and ensure that everyone lines up in a neat and formed line. 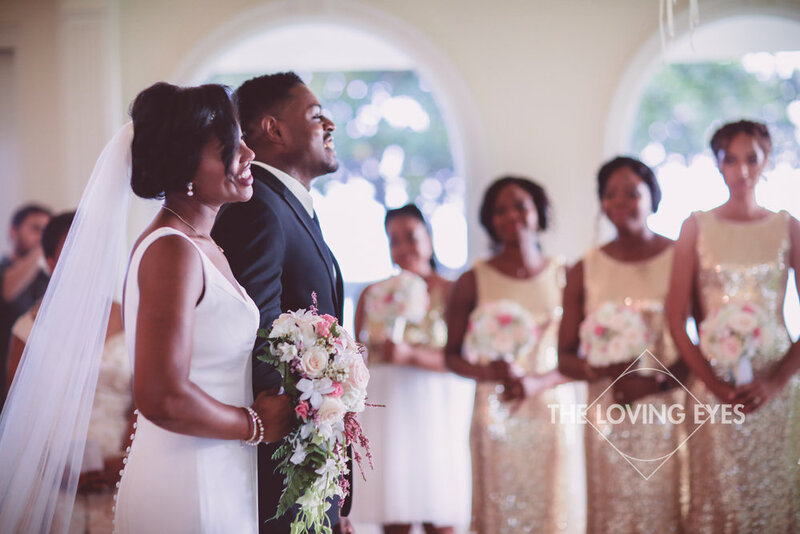 Attention to these details can help to create gorgeous images of your wedding ceremony. Thinking about taking some bridal party shots before your ceremony? Or should you wait till after the ceremony for the majority of your wedding portraits. Consider that your hair and makeup will look ultra-fresh if you take photos right away, rather than getting windblown or droopy from the heat. A non-traditional first look before your ceremony can give you some extra time to have your wedding portraits taken. Your wedding photos deserve the more than ending up on a flash drive. 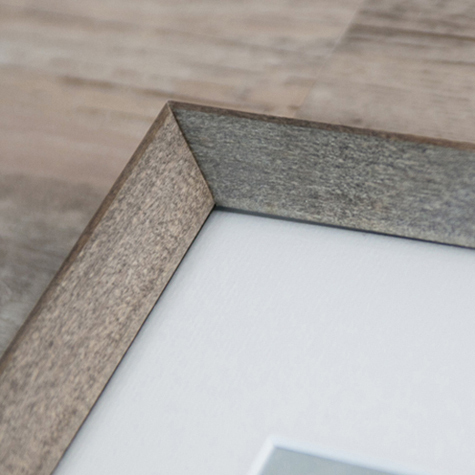 Framed prints are a great way to display your photos for many years to come. Ensure that your framed wedding photos stand the test of time by using archival quality, acid-free frames and mats. They will keep your pictures from aging and yellowing. For this reason we have spent a long time searching for the very best printing processes and highest quality framing materials. The groom’s hands will be photographed and filmed in HD, so we encourage you to get a manicure, moisturize each night for a few weeks prior to the wedding, and yes, maybe even get that knuckle hair waxed. Don't worry, no one will judge you at the mani-pedi spa. Design or purchase a keepsake box to store all of your engagement, bridal shower and wedding cards. That way, you can reread all of the heartfelt messages on future wedding anniversaries! Consider designing it with your wedding album keepsake box so that they match, for a timeless look. Hire an expert calligrapher to give your print items — invitations, place cards, table numbers, menu cards, and signs at your site — some extra flair. They will add a significant impact to your wedding reception. Believe us when we say, your guests will notice! Add a wow factor to your welcome table/entryway by placing a candy dish by your guest book! Offer unique treats like candied ginger, or go with traditional candied almonds for a sweet surprise at sign-in. And if you are having a cocktail hour, consider having your bar staff hand out glasses of champagne to each guest as they arrive.